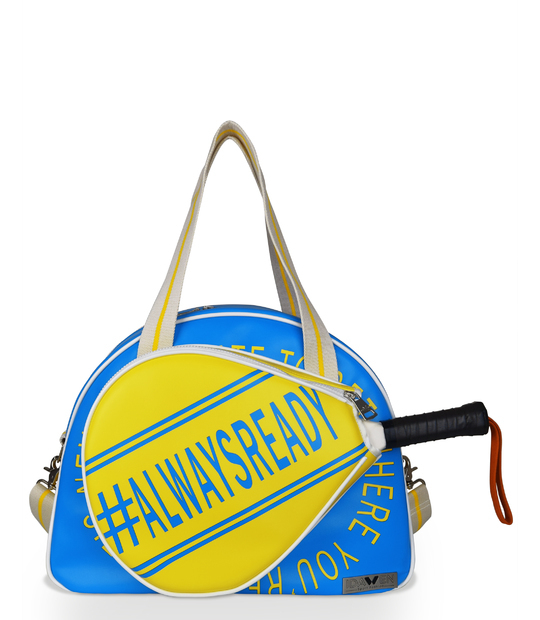 Whatever your favorite color are, there're a padel bag for you! Quality and design for athlete womans. 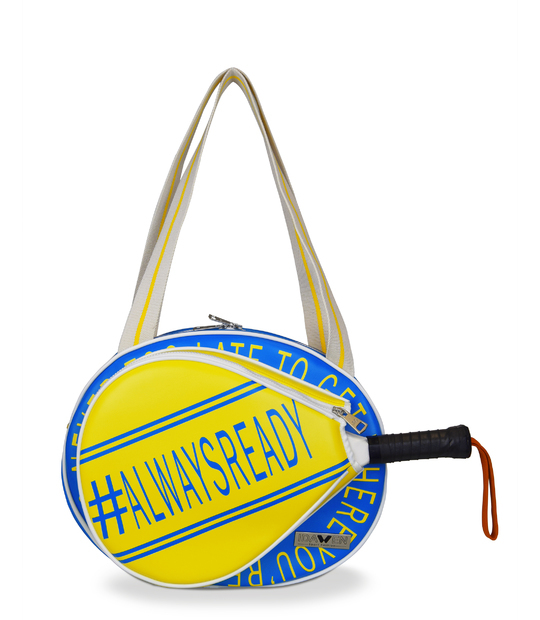 Padel bag for her. 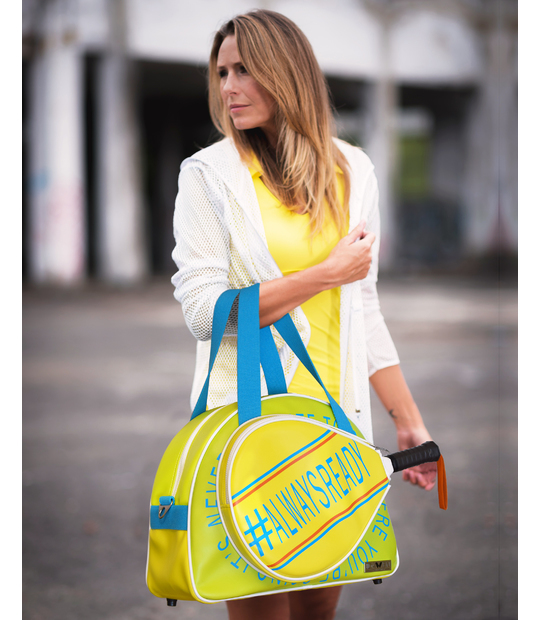 Its colors and medium size, make it the perfect bag for play padel usually. 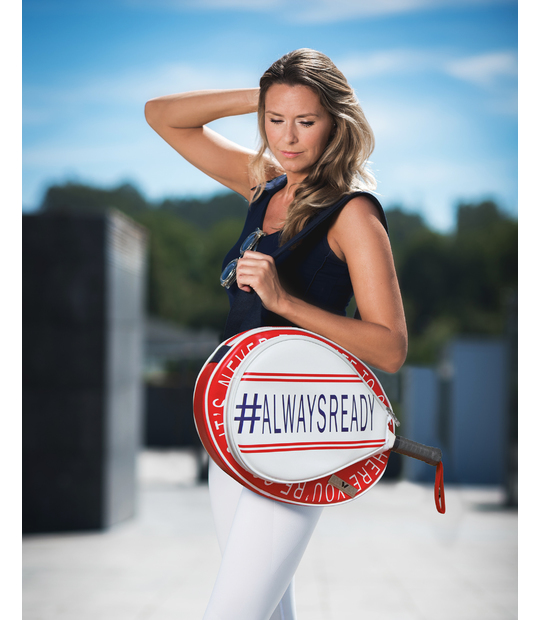 Padel bag for woman in classics colors: red and navy blue. 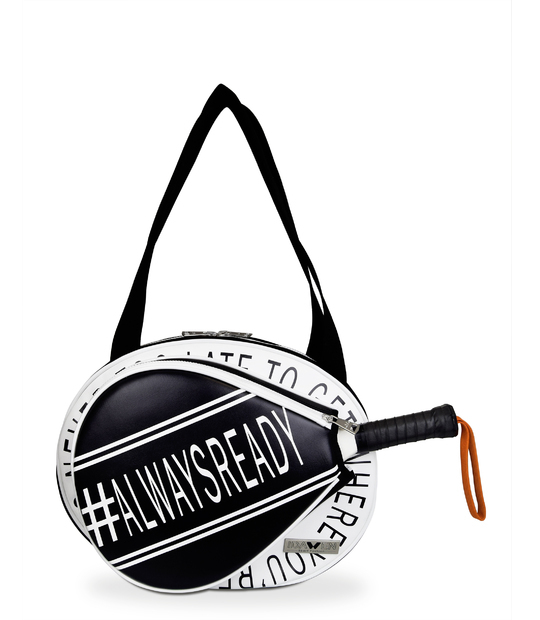 Protect your padel racket and look this bag like nobody. 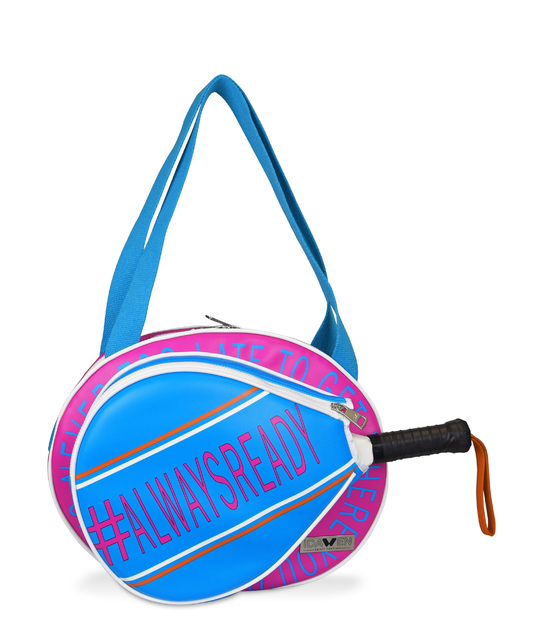 Woman padel bag in pink and blue. 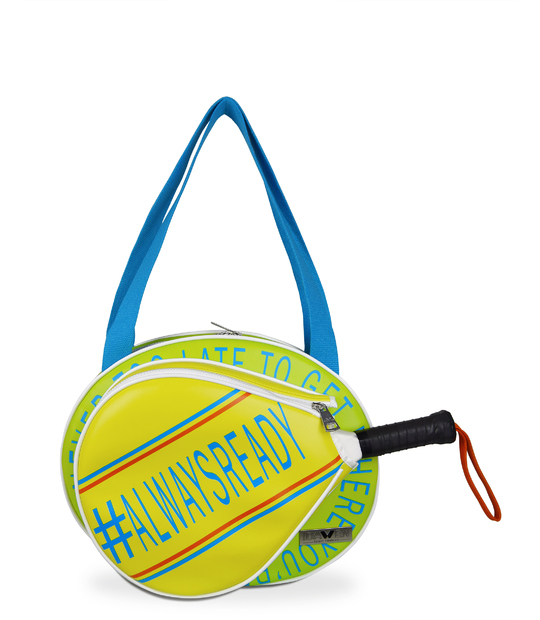 Your padel racqet protected in a vibrant and colorful bag. 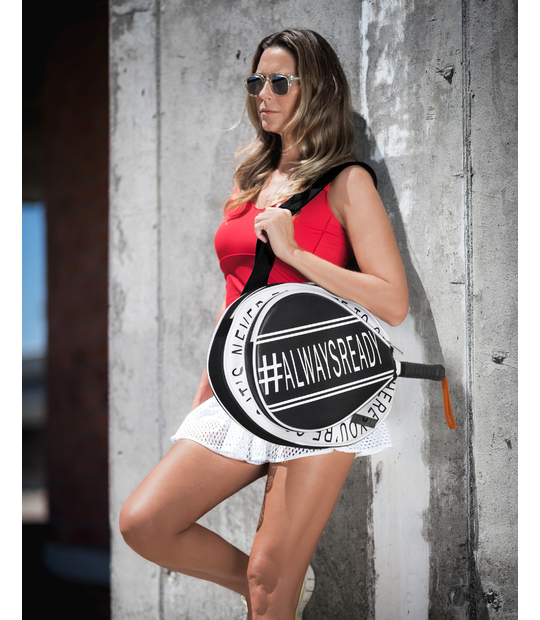 Padel racket bag with specific pocket for your racket. Medium size bag. 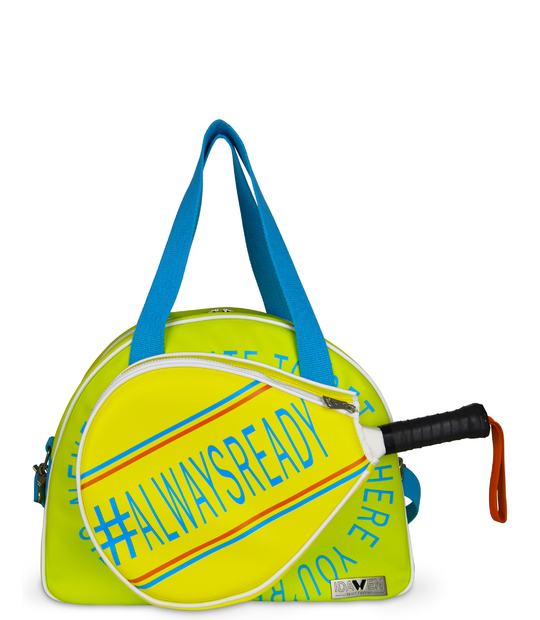 Color and more color in the most fashion padel racket of the season. 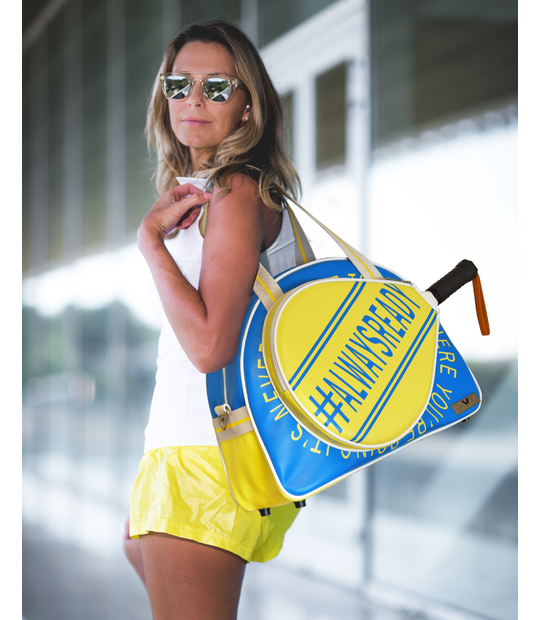 A padel bag with extra big capacity and specific pocket for your racket. 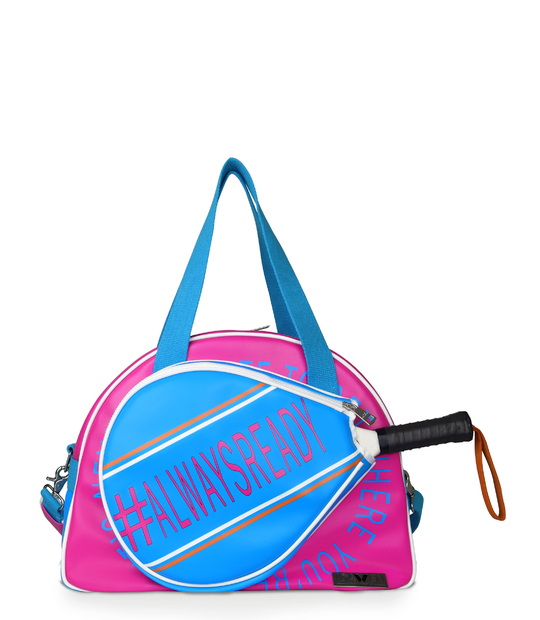 Padel bag in pink and blue colors. It have a specific outer pocket. 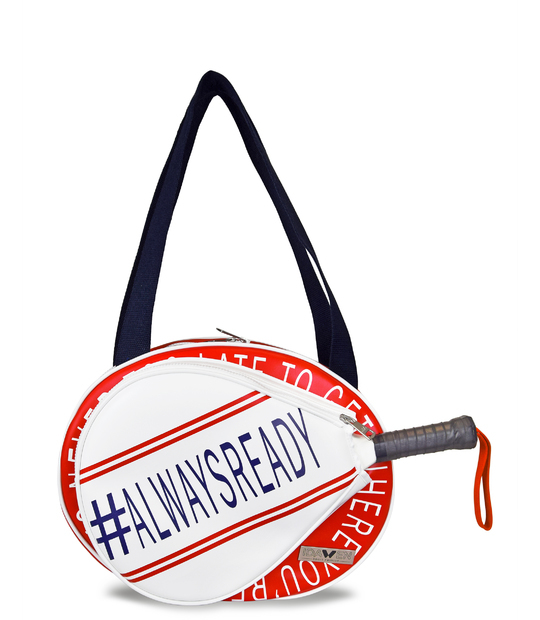 In it, your racket padel will be protected against frictions and shocks. You could carry all that you need and more! Padel bag with specific pocket for the padel racket. Feel the design and the most vibrant colors with the new capsule collection by #Idawen.